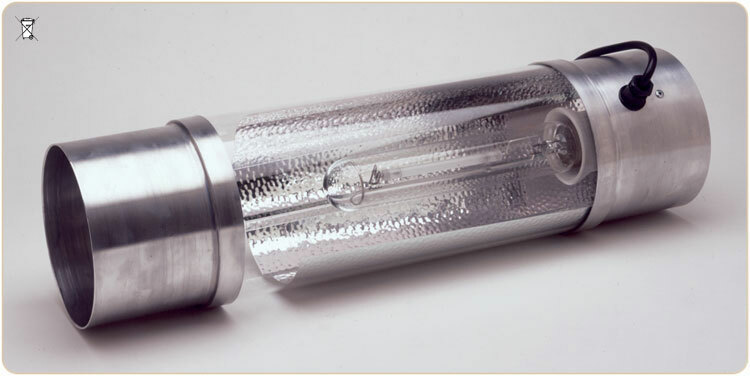 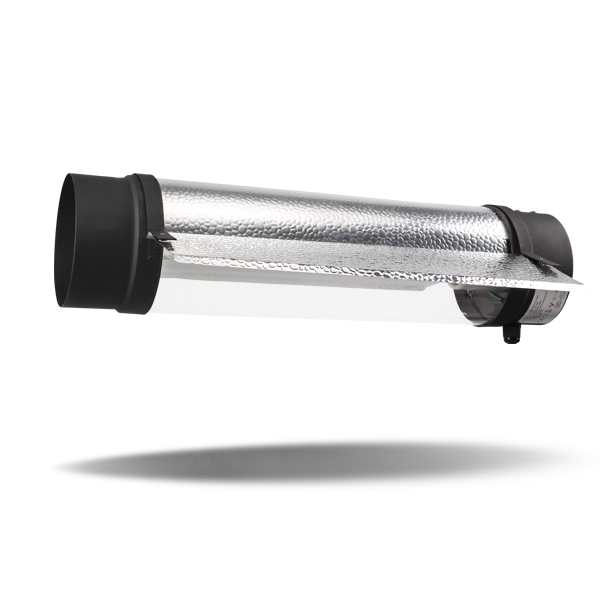 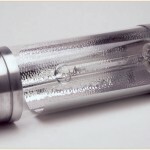 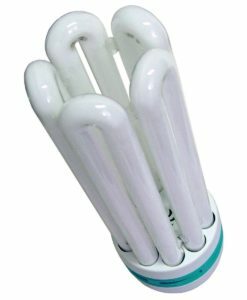 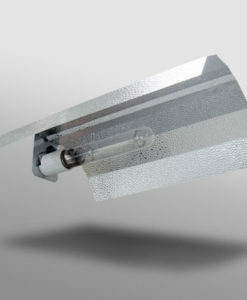 Cool Tube Reflectors are high quality cool tube designed to take excess heat away directly at source. 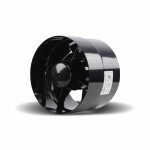 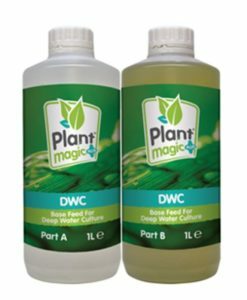 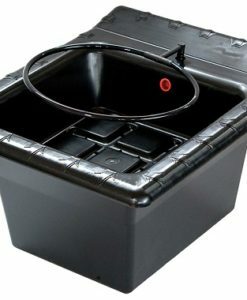 Simply connect to ducting and the supplied extractor fan for instant results. 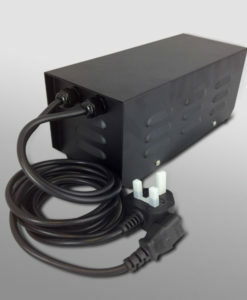 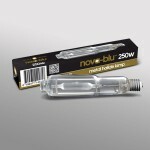 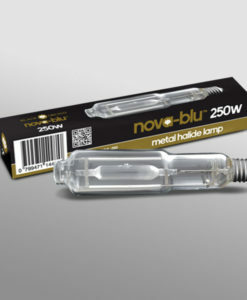 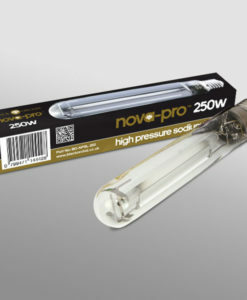 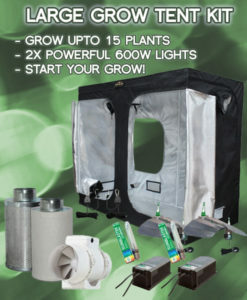 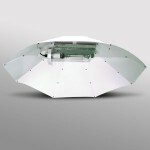 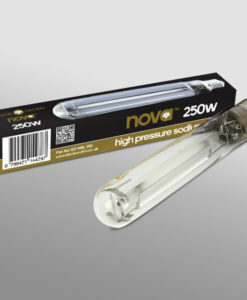 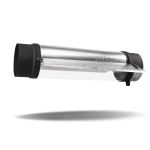 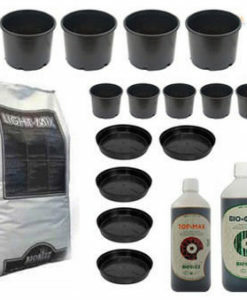 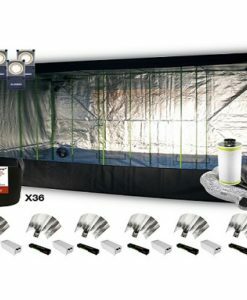 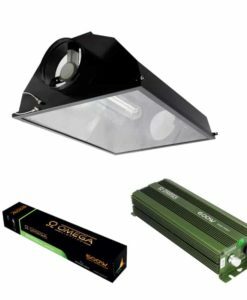 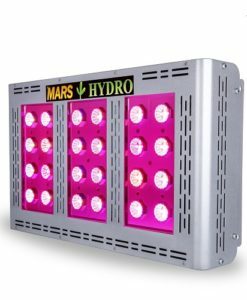 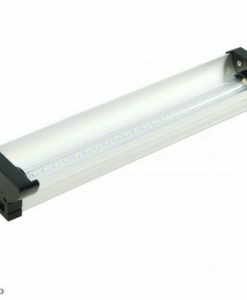 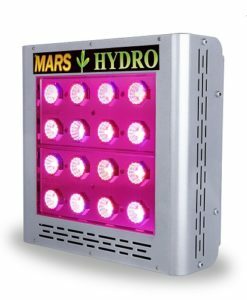 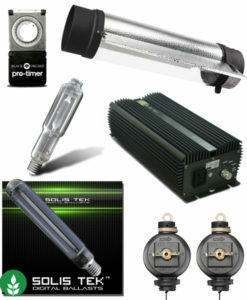 Hands down the best value for money grow light reflector that also deals with the heat issues regarding HPS & MH lighting.